As part of his internship, John was assigned a mentor and was tasked with reviewing Bio-Medical Research’s (BMR) Risk Management Standard Operating Procedure in relation to the 2012 version of the Risk Management Standard ISO14971. John took on the project with great enthusiasm and he completed the task to a very high level of competency and detail. Following his internship, John has taken up a permanent position within the Quality team of BMR. Bio-Medical Research (BMR) Ltd. is a privately owned Irish business with headquarters in Galway. With over 40 years experience in the research, design, manufacture and marketing of medical grade products for both muscle strengthening and pain relief, the company has established itself as a world leader in development of medical grade Electrical Muscle Stimulator (EMS) technology, and respected for the clinical trials, controlled product trials and the clinical evidence that is standard with any of their products. The company is committed to the maintenance and continuous improvement of an effective Quality Management System. 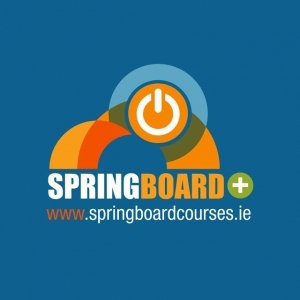 With many competing projects requiring attention the Irish Medtech Springboard offered an opportunity and resource to focus on a review of the Risk Management Standard ISO14971.